The Katie Bunch Memorial 5k Run/Walk was created to celebrate the life Katie lived. Katie was not only a inspiration to her family and friends, she was an inspiration to her students. This 5k Run/Walk will help benefit The Katie Bunch Servant Leader Scholarship. This will be held on May 4, 2019 at Asheboro Memorial Park at 800 S. Church St. Asheboro, NC 27203. ***Please choose T-Shirt Size during registration! To be guaranteed a T-Shirt- please register by April 20, 2019! Registration will remain open until the morning of May 4, but shirts will not be an option! Please email thekatiebunchmemorial5k@Gmail.com with any questions! Nationwide Insurance: Martinez and Associates, Inc. This is going to be an outstanding event! Bill B. has run 0 times 0/0 found this review helpful. This will be a fun event in memory of my beloved niece and in support of a worthy cause. Ed B. has run 0 times 1/1 found this review helpful. View all The Katie Bunch Memorial 5k Run/Walk reviews. 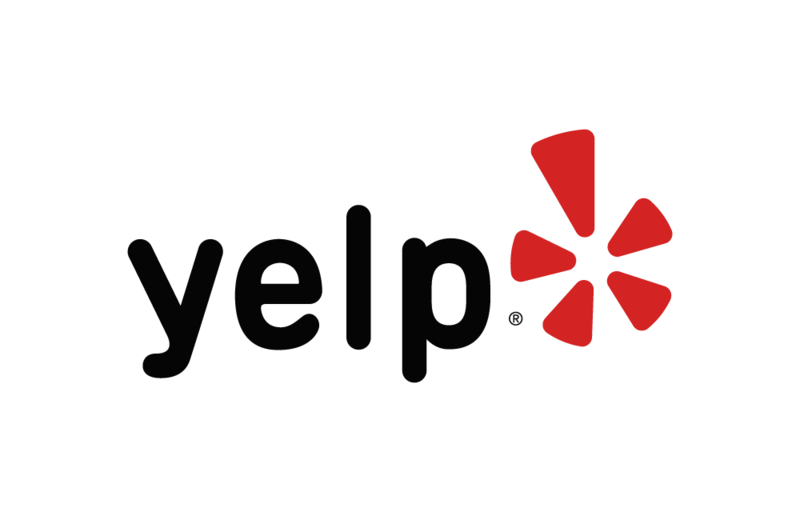 Below are some of the highest rated restaurants in Asheboro as well as the highest rated activities in Asheboro. Extend your experience with all Asheboro has to offer. Raceentry.com also cannot attest to the validity of individual The Katie Bunch Memorial 5k Run/Walk reviews. All of the information about the race has either been supplied by the event staff or can be modified at any time by their race management. 2019 The Katie Bunch Memorial 5k Run/Walk registration details are only as accurate as the event has made them.